We understand the modern lifestyle requires fast and flexible custom health care capable of adapting to fit the changing needs of the modern family. From primary care to family focused health care, First Choice Health delivers high quality, comprehensive care on your schedule, not ours. With new locations in Winchester, Tullahoma, Lawrenceburg and Loretto, we're conveniently located to where ever your active lifestyle takes you. Thanks for visiting our site. We're looking forward to meeting you! Every First Choice Health location is dedicated to caring for and treating the entire family. No matter the situation, FCH is ready to help you manage and maintain your health. Each FCH location provides a wide range of services to fit the needs of the mobile modern family. Our offices are clean, friendly and staffed with professionals trained to make the office visit as comfortable as possible for the entire family. First Choice Primary Care When You Want It. 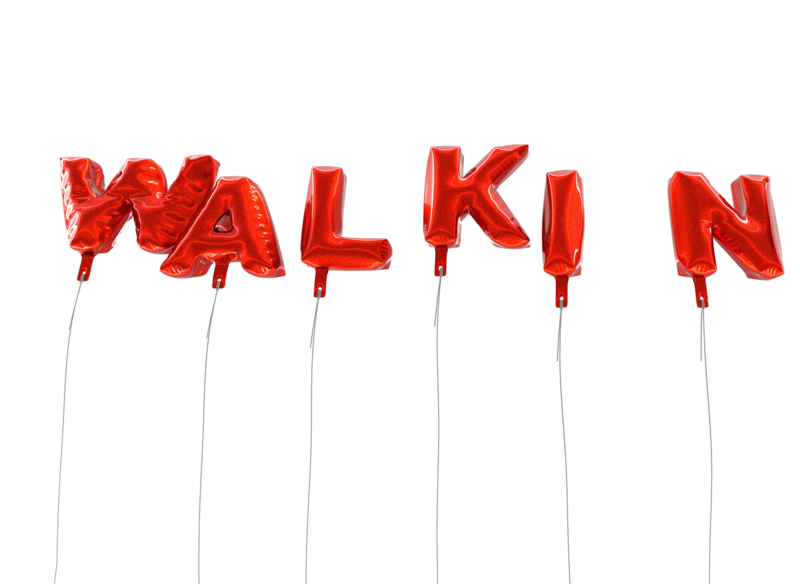 Just Walk In. Unlike other providers, most FCH locations offer direct access to a primary care physician. Everyone likes having an ongoing relationship with a primary care physician and we're no different. We understand the power and the confidence that comes from developing a deep relationship with a primary care physician that you trust. That's why, in most locations, we build our care teams around a full time primary care physician. Whether you like the security of knowing you have an appointment or your needs are more urgent, our aim is to provide quick and easy access to a care team capable of delivering the level of care you desire. That's what makes FCH so unique. First Choice Urgent Care Means Just Walk In. We understand, in some situations waiting for an appointment to see a doctor does not fit into your busy schedule. 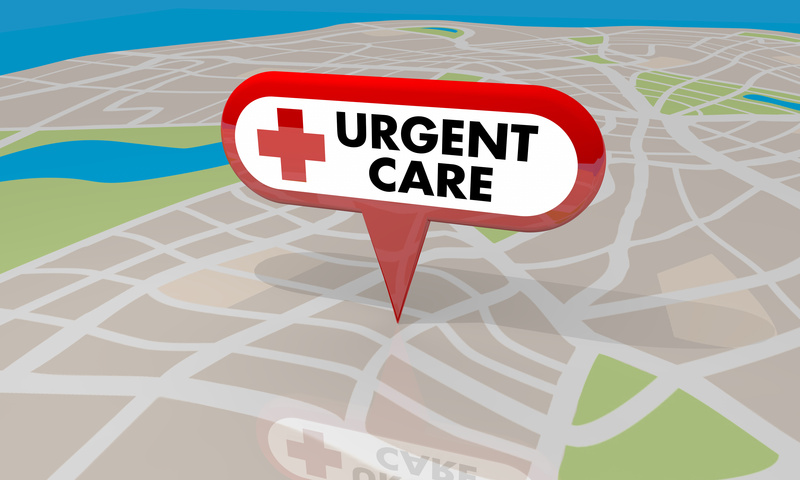 First Choice Urgent Care provides the opportunity to arrive on your schedule and seamlessly see a member of our care team as quickly as possible. We like to think of First Choice Urgent Care as personalized expert health care available On Demand. Sign in and get seen by a team of professionals waiting to serve you instead of you waiting for them. First Choice Occupational Medicine Delivered On Your Schedule. Comprehensive health care does not end at serving the families in our community. We offer a complete occupational medicine program aimed at providing the industries in our community with the services they need to maintain a healthy and safe work force. From routine DOT physicals to more indepth work place injury claims, we work closely with the local industries to ensure they have access to the testing and training needed to protect and care for their work force. Any time you have options you have the freedom and the time to make a good decision. Currently, we have 4 First Choice Health locations peppered across the Tennessee Valley. From Winchester to Loretto, FCH offices are quickly becoming the obvious choice for families looking to break free from the stodgy rules and restrictions that create the confines of traditional family health care. We want our families to have choices. And we're growing! In the next few months, we'll add FCH offices in Pulaski, Lynchburg, Sewanee and MORE! Click on the location closest to you to learn more about your new health care options. We strive to make creating a referral as easy as possible. Just click the "Referral" link below. Thank you for giving us the opporunity to serve your patient's needs. Please let us know if you have any questions and please be sure to send us feeback about your experience with First Choice Health via the "Contact FCH" tab above. Thank you. Are you looking to join a new, fast paced, professional care team? Are you the best at what you do? Well, we're looking for you! If you're interested in working for First Choice Health or any other location within the Southern Tennessee Regional Health System, applying is easy; just hit the link below! We'll be in touch.